The kit features the Co-op’s primary oxblood color for the body of the top and shorts. The three stripes across the chest represent the club’s values of Agency, Vigilance, and Community (the “AVC’s”). Raglan charcoal sleeves mirror the shoulders of the club’s crest. The American Flag is on the right sleeve, always facing forward. 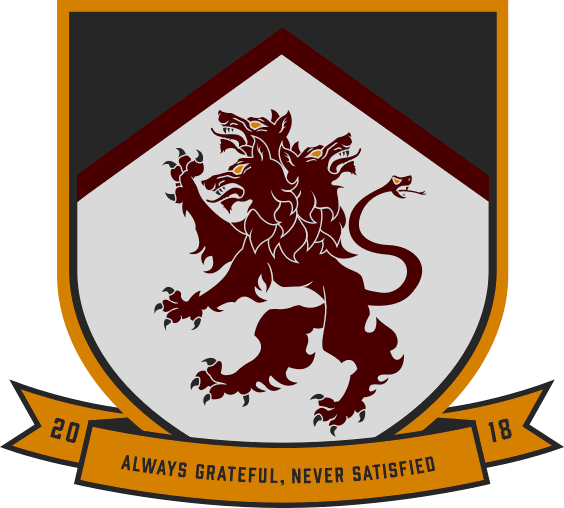 The left sleeve features the three heads of the Cerberus (past, present, and future) from the club’s crest. 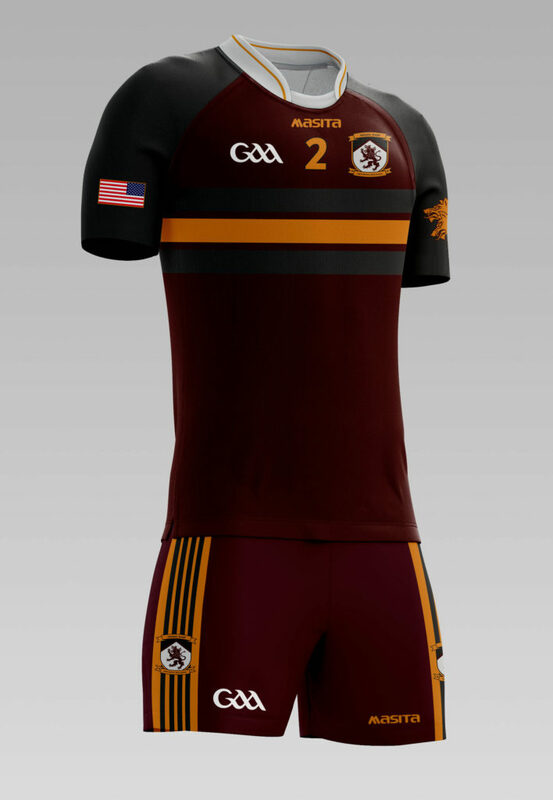 The shorts feature the club crest over amber and charcoal stripes on the side.